The United States of America has always led the way when it comes to the latest consumer trends or cutting-edge fashion, and there’s little sign of that changing. And with British culture so similar to that of our brothers and sisters from across the pond, new fads in the States are never too far from arriving on our shores. One of the places where we can find most evidence of that is on our plates, with some of the classic imports, such as burgers, hot dogs and pizzas, not immune to the changing face of consumer tastes and habits. But while some of those traditional favourites may have come hand in hand with visions of a Supersize Me culture, the focus on health and quality mean that it’s no good to simply churn out same products nowadays. If people are more conscious about what they put into their bodies, it means that when they are going to treat themselves, it had better be worth it. 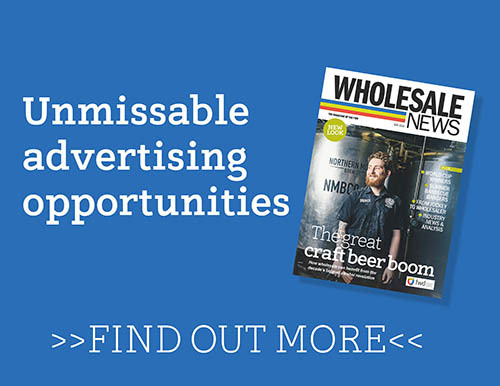 “American products are still hugely popular wherever you go,” Brakes’ Food Marketing Manager Becky Hover tells Wholesale News. 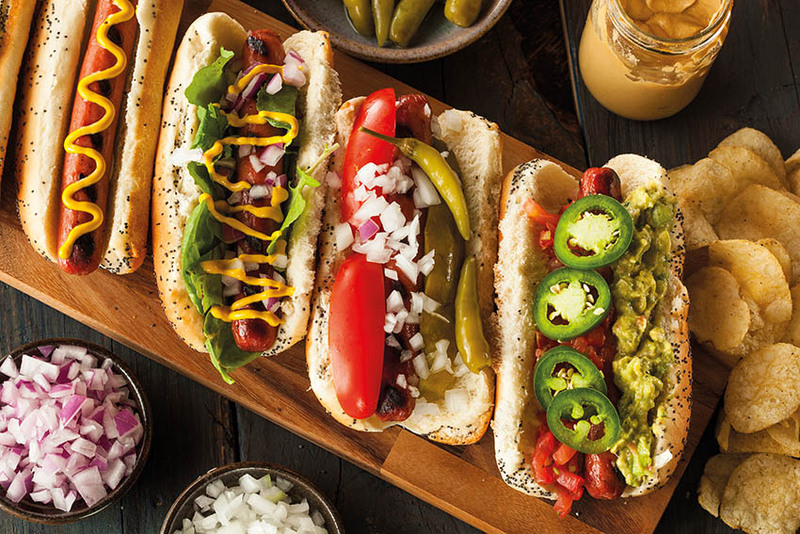 “Perennial favourites, such as burgers and hot dogs, are now being personalised and premiumised with innovative toppings and accompanying sides. In addition, macaroni cheese is now being used not only as a main dish, but also as a topping for burgers, as well as being crumbled over hot dogs. Just look at the high street and the growth in the desire for customisation is clear to see. 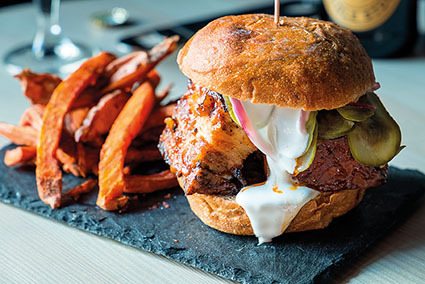 While that can be trickier – but not impossible – to translate to a retail market, it’s fast becoming a crucial ingredient for foodservice outlets to offer to their customers. That filters back up the stream to wholesalers, so offering a range of ingredients that can boost their menus. While getting those in-vogue flavours on your list is key. 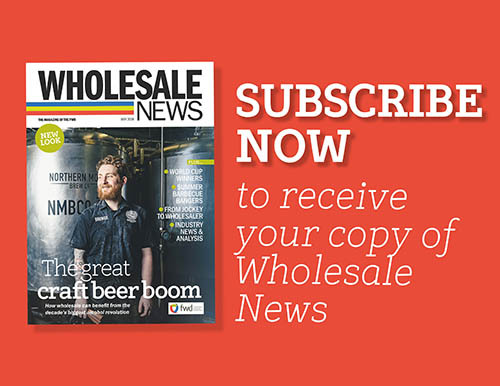 “By keeping up to date with the latest trends, wholesalers will not only be catering for their customers, but also their customers’ customers,” says Brand Manager Jessie McCarthy from Big Al’s Foodservice. According to McCarthy, that trend stretches into snacking too, inspiring Big Al’s Pizza Twists and Sausage Pattie, which is providing a taste of America that can be picked up at any time of day. Despite the success of those products, it’s not enough to just push out the same styles though. A big market that highlights the healthy trend that’s taken over the US and the UK is the growth in the sweet potato. For decades, the perfect accompaniment to burgers and hot dogs was easy: it was French fries made from normal potatoes. Now, Aviko Commercial Director Mohammed Esa says that consumers want to take the edge off their indulgence by making sweet potato their spud of choice. “America has such an important part to play in the potato market, helping to shape the future trends that will be enjoyed around the world,” explains Esa. “One American favourite that’s going from strength to strength in the UK is the sweet potato. The demand for sweet potato fries has really grown out of home in recent years, with our research showing 85% of consumers would opt for a sweet potato side over a regular potato dish. The changes have been noted by Jason Beaumont, a director from PW Brands which owns Dino’s Famous, a brand inspired by the street food and delis of Brooklyn. For wholesalers that means keeping tabs on what’s going on across the Atlantic. 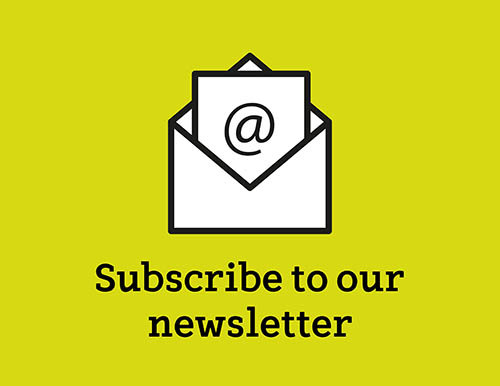 Thankfully for your bottom line, that doesn’t mean regular food tours to the US – although Wholesale News wouldn’t mind – and Brakes’ Hover believes there are some places much closer to home that will reveal the latest tastes that need your attention. And with Hover keeping such a close eye on American trends, what’s her tip for the next must-stock product? Originally published 3:41pm January 15, 2019 , updated 2:25pm January 16, 2019 .